All summer, Pearl has been trying to build the perfect sandcastle, but out-of-control Frisbees and mischievous puppies keep getting in the way! Pearl and her robot friend Pascal have one last chance, and this time, they're going to use code to get the job done. 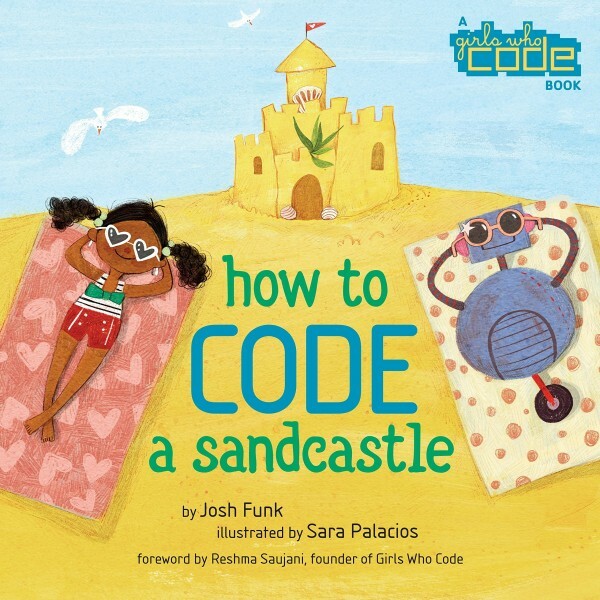 Using fundamental computer coding concepts like sequences and loops, Pearl and Pascal are able to break down their sandcastle problem into small, manageable steps. If they can create working code, this could turn out to be the best beach day ever!